Unions threatened trade union action if the government failed to provide a viable solution within a week. Leaders of all railway trade unions who met yesterday, made this decision considering requests and requirements of the relevant authorities. 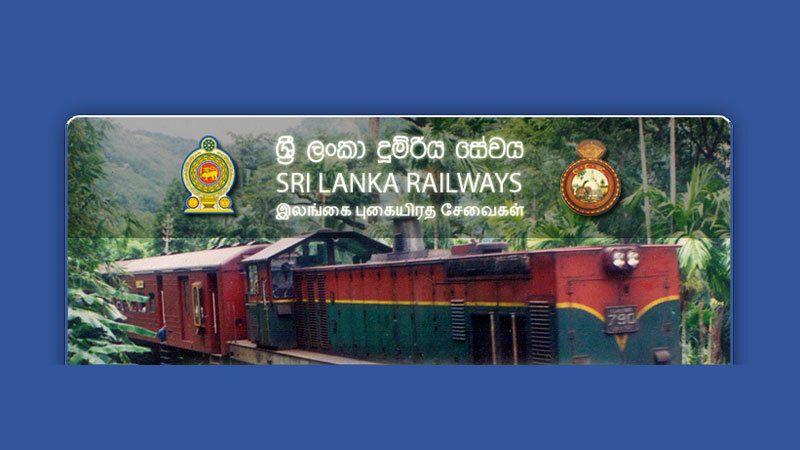 The railway trade union collective spokesman said unions will discuss the issue with President Maithripala Sirisena at 2 pm today. Railway Trade Union Collective Co-convenor Lal Ariyaratne said trade unions expected a decision to be taken at last Tuesday’s cabinet meeting to rectify their salary anomalies. He said their trade unions held a discussion with Finance and Media Minister Mangala Samaraweera on the issue and the Minister stressed that he is not in a position to implement the Cabinet paper on rectifying their salary anomalies.